Our commitment on the EU Data Regulation. At ClientSuccess, we’ve prepared for EU General Data Protection Regulation (GDPR) to ensure that we fulfill its obligations and maintain our transparency about customer messaging and how we use data. set of rules which govern the processing and monitoring of EU data. deleted from specified sources. Failure to comply can be met with very steep fines. these regulations may apply to you. to you, whether you’re based in the EU or not. 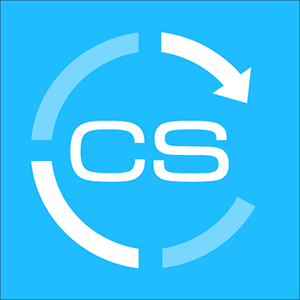 ClientSuccess is taking a proactive approach to help educate and prepare for the new changes. customers act as the data controllers. How has ClientSuccess prepared for GDPR? ClientSuccess is currently and was compliant with the GDPR when it went into effect May 2018.
reach our DPO by emailing privacy@clientsuccess.com. different set of regulations and ClientSuccess will ensure we align to those requirements. One of the biggest changes under GDPR is joint responsibility for data processing and privacy.